Have your once-clear personal and professional goals faded to a hazy distance? Are you no longer the energetic, motivated person you used to be? Do you find yourself wasting days doing the wrong thing? Or listen to complainers that drag you down? Are you left with little or no energy to tackle incomplete projects, pursue hobbies, and spend time with your family? Is your morning (and day) always interrupted with calls, visitors, and unimportant tasks? You don’t have to be a master of all trades to be effective! 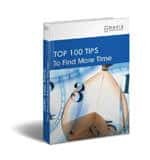 Find quick, easy tips in The Top 100 Tips To Achieve More eBook. 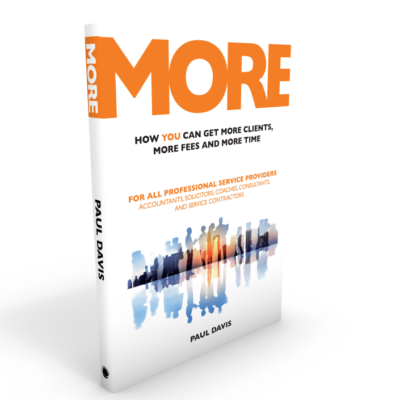 Get the how-to’s and the what-not-to’s about exerting less, yet achieving more out of work and life from leading business growth specialist, Paul Davis. Tune yourself to think smarter and get a clear picture that brings you closer to your goal. Learn how to recharge worn batteries and boost your energy levels – mentally and physically. Develop the skills to empathise and better understand the other person’s point of view – so you can communicate more clearly. Know how you and your team can stay motivated. 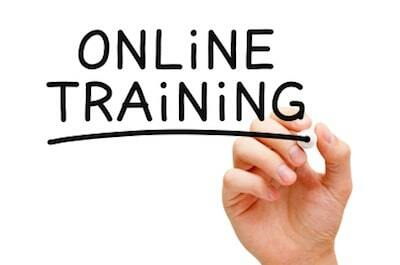 Learn to tune off daily worries, reduce information overload, and deflate negative self talk. Become skilled at solving problems and generating fresh ideas. Finally, The Top 100 Tips To Achieve More eBook will teach you how to balance your life by putting your priorities in order. What’s more –among its 15 pages, you will find a sprinkling of inspiring, insightful sayings from revered leading personalities from different walks on getting the most out of life.